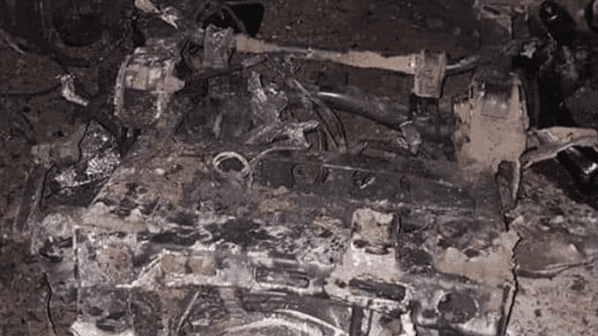 At approximately 19:30 on 30 January, a vehicle borne IED based in a Kia vehicle was discovered near the Shuhada PMF Checkpoint in Bahbahan area, located in the Jurf al-Sakhar Sub-District of northern Babel Province. The device was rendered safe via controlled detonation by ISF EOD personnel. No casualties were reported, while the driver was not encountered or arrested. No significant shifts in security posture were reported following this incident. 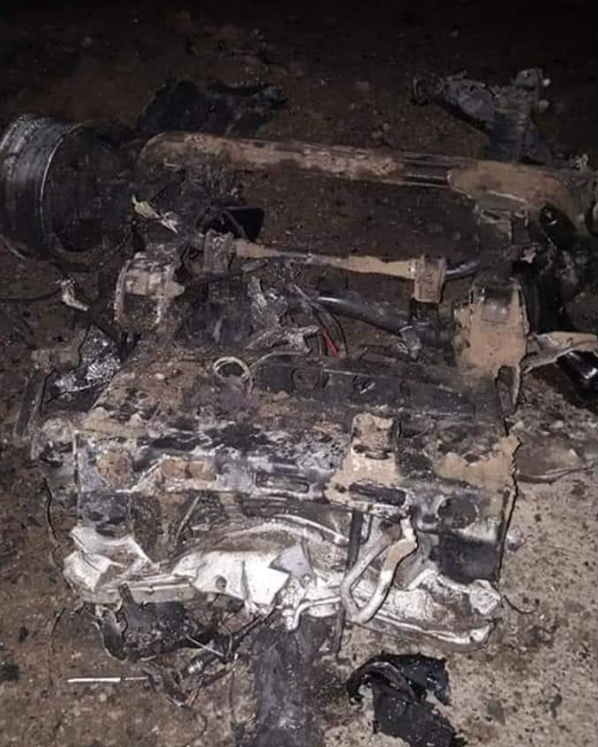 Subsequent statements from PMF sources praised the disruption of an intended suicide vehicle borne IED incident, stating that elements of the 46th PMF Brigade successfully prevented an attack. Nationally, four vehicle borne IED incidents have been reported thus far in January, an increase from two reported in December 2018. More significantly, this incident notably forms the first vehicle borne IED related incident reported in the Southern Region in over a year. On 26 January 2018, the 5th Dhi Qar Emergency Police Battalion discovered a parked vehicle borne IED in the al-Fadiliyah desert area of Jurf al- Sakhar. The vehicle reportedly detonated while being dismantled by an explosives expert, resulting in his death and the wounding of five others. Despite PMF sources quick to cite this incident as a successful interdiction of a suicide vehicle borne IED, it is somewhat more likely that the device was abandoned in order to avoid security measures and detailed searches, a not uncommon occurrence on a national basis. Jurf al-Sakhar and other rural areas of northern Babel remain a historic IS supply corridor between the southern Baghdad Belt and support zones in eastern Anbar, with intermittent low-level kinetic operations to enable this facilitation. This incident swiftly follows an effective IED detonation on 29 January, which wounded four PMF members in an unspecified area of Iskandriyah Sub-District in Mahawil District. This incident formed the second IED detonation affecting a PMF vehicle in northern Babel since the beginning of January.